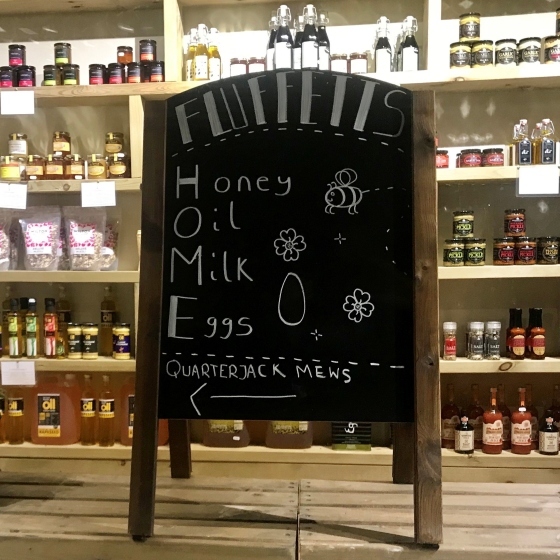 Our aim is simply to supply delicious food at affordable prices to the vibrant market town of Wimborne whilst reducing the impact of food miles and packaging. 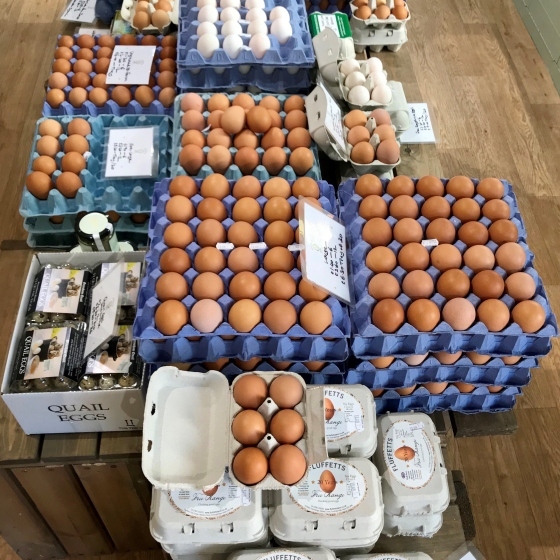 Our shop provides the opportunity to buy unique Dorset, Hampshire and Wiltshire produce at farmers’ market prices, as well as offering businesses a walk-in wholesale service on our core product lines. 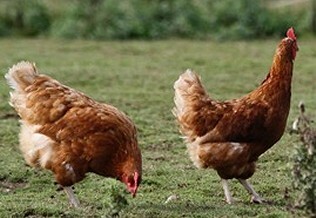 Free range eggs are at the heart of what Fluffetts stands for having built a fantastic reputation as a producer of the finest quality eggs over the past 20 years. 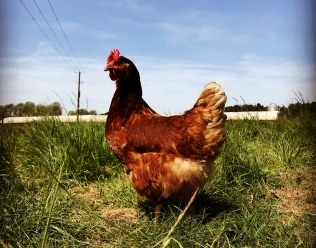 Stemming from our close involvement in the local food scene, we have developed relationships with other independent producers making us uniquely placed to showcase the amazing produce we have grown to love. 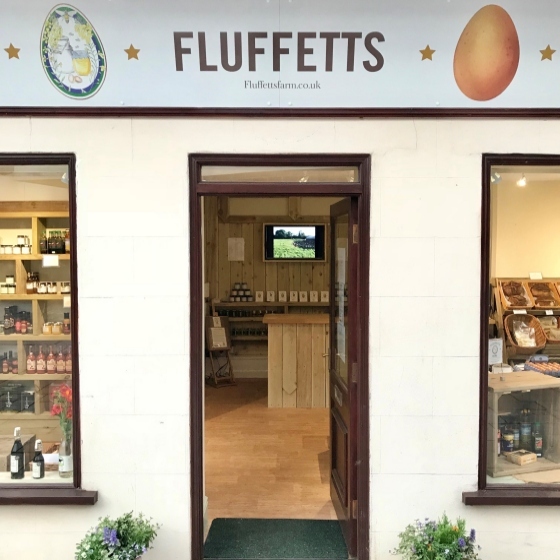 Whilst FLUFFETTS HOME has been inspired by four essential elements; Honey, Oil, Milk and Eggs, we are also sourcing the perfect ingredients for a wholesome breakfast and will help you discover the best in local cheeses and exciting seasonal farm favourites. 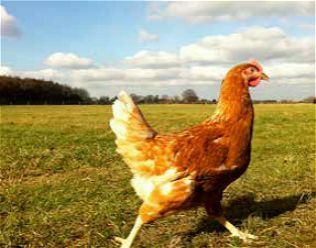 We truly hope you will follow in the footsteps of our many loyal customers and along the way find the answer to the age-old question... it was indeed the egg that came first.